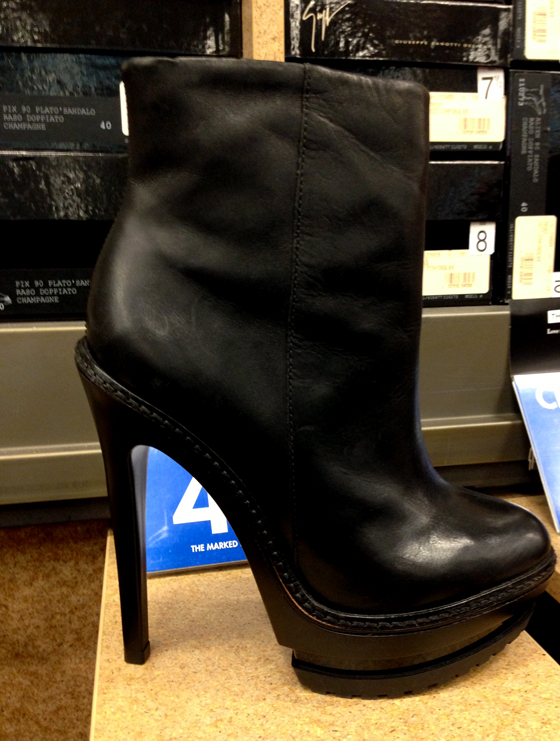 I've had my eye on this Herve Leger boot for a while, and now it's on clearance. Also, it's getting a lot closer to fall, and you know when it's fall all we want are boots, especially boots that mix a delicate heel with a tough platform. Find them on the first level of DSW on 34th Street.